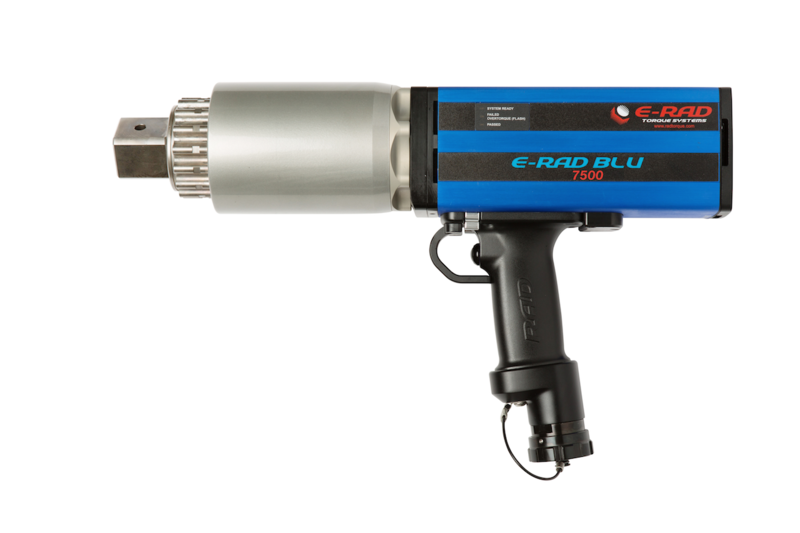 The RAD® E-RAD BLU Series is the world’s most advanced electronic pistol grip torque wrench. 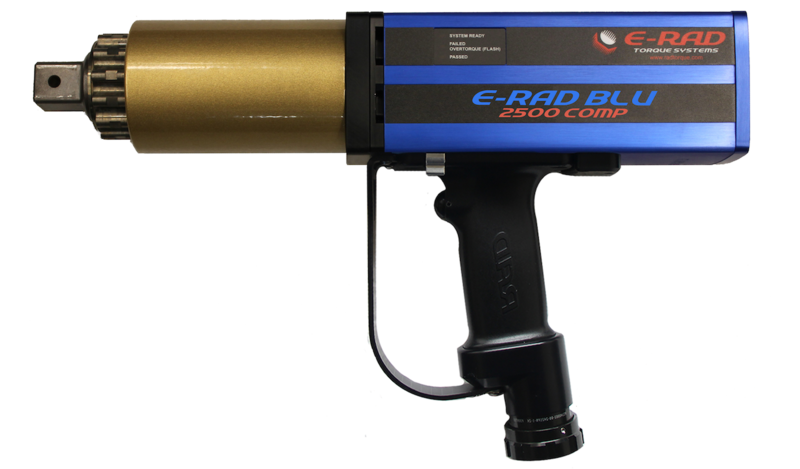 They are designed to provide a high degree of accuracy and repeatability using the legendary RAD® patented gear box design and the precision of an advanced electric AC Servo motor. 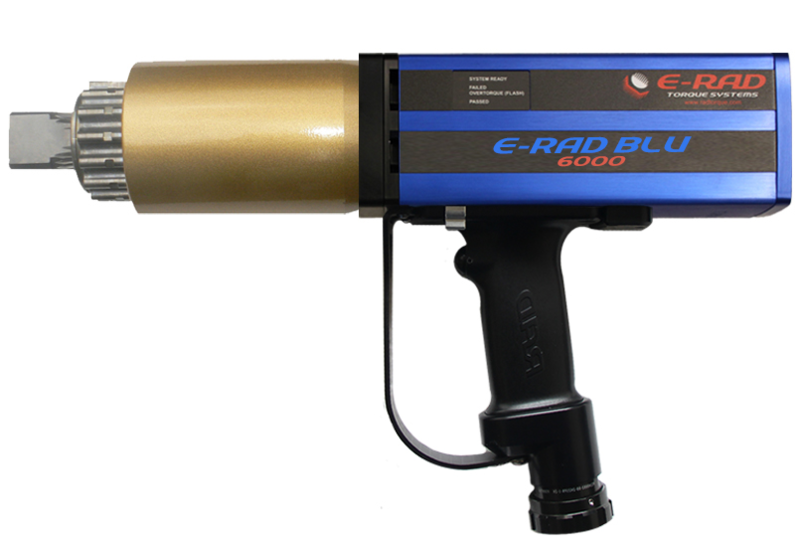 Capable of data collection, angle measurement, and torque values up to 7,500 ft/lbs. 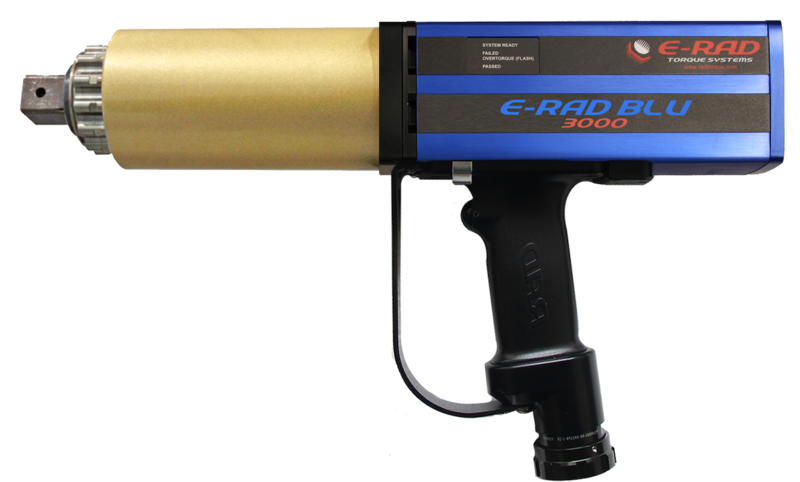  Patented Technology. 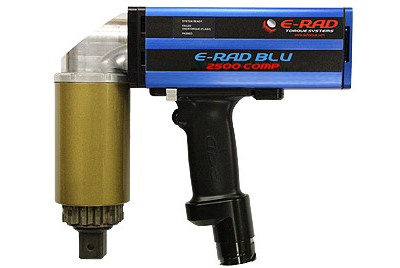 Advanced electronic pistol grip torque wrench designed for high torque assembly applications. 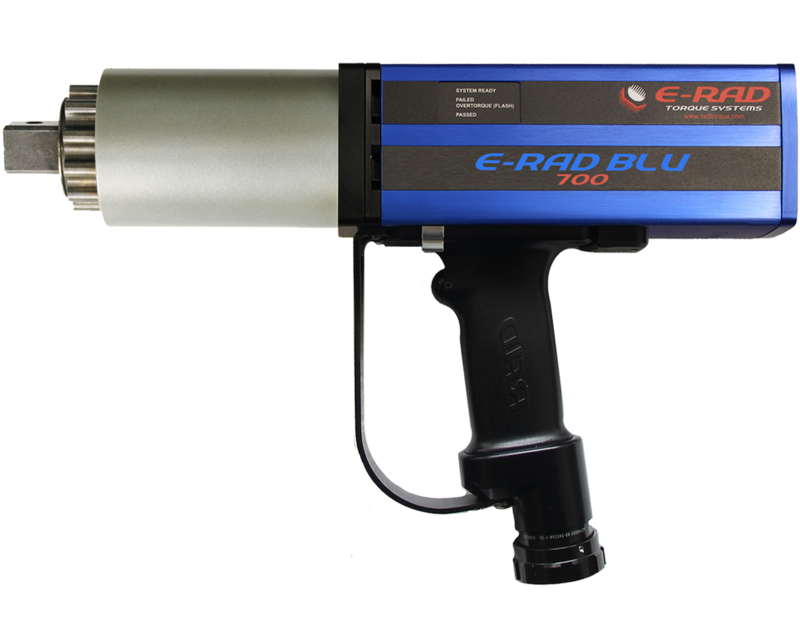 Push button select torque allowing fast and convenient error-free digital single increment torque settings.